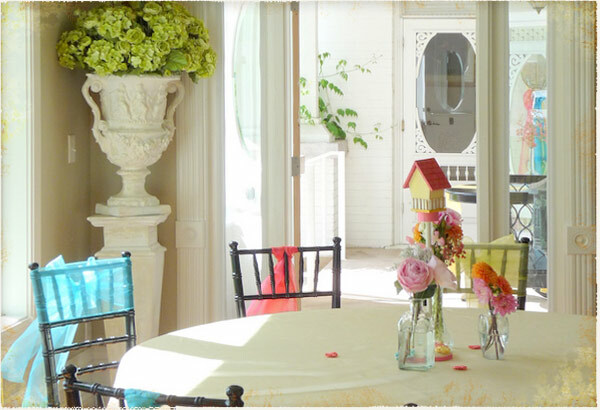 The Chantilly Mansion offers both convenience and splendor for you and your wedding guests. 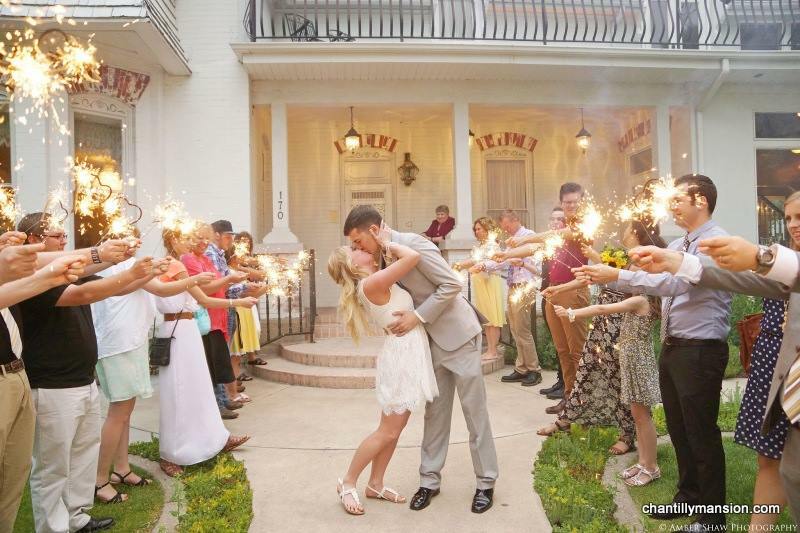 I just can't say enough about our priceless experience at Chantilly Mansion! Get A FREE Brochure from "Chantilly Mansion"
We are excited for you to see and explore all the amenities our newly expanded facility has to offer. 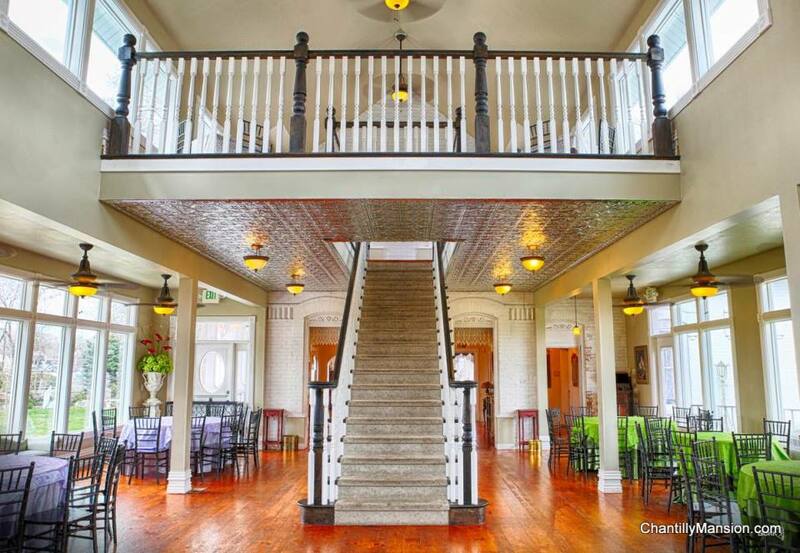 Ideally located on the corner of Church & Main Street in Historical Old Town Layton, Chantilly Mansion offers both convenience and splendor for you and your guests. Our 2-story glass conservatory echoes all the warmth and charm of a delightful English-style Chapel from the early 1800’s, crowned with a prominent 12-foot bell tower that anxiously awaits the opportunity to ring out the joyous news on your wedding day. 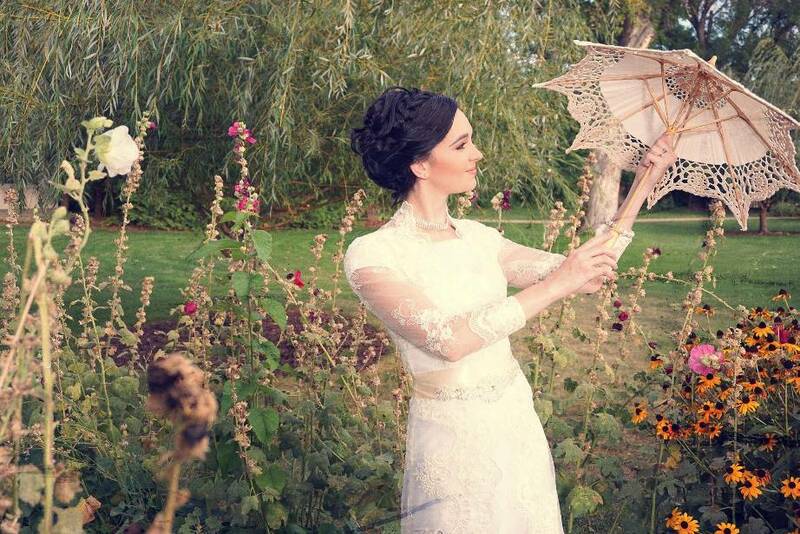 Our mezzanine offers aerial views of your ceremony for your guests as well as your photographer. 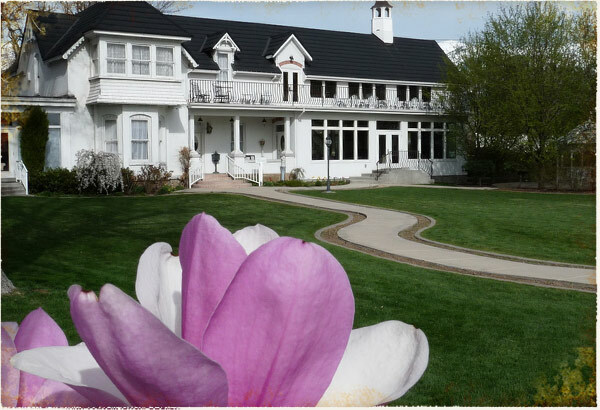 Chantilly Mansion gracefully abides on over 2 acres of cottage-style landscaping, boasting over 300,000 perennials, captivating waterfalls, & majestic century old trees. Particular attention has been placed in the design of both the mansion and the grounds to allow you to mingle both indoors and out without interruption. 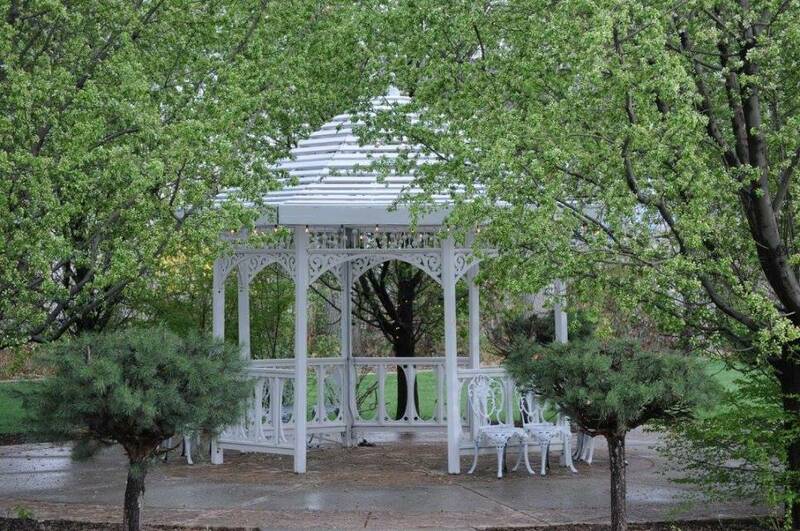 A stately patio surrounding a grande Gazebo offers a distinctive setting for an outdoor ceremony and doubles as well as a splendid location for a jazz band and dancing. Unforgettable outdoor dining is available on the second level of the East and West balconies of the Conservatory. 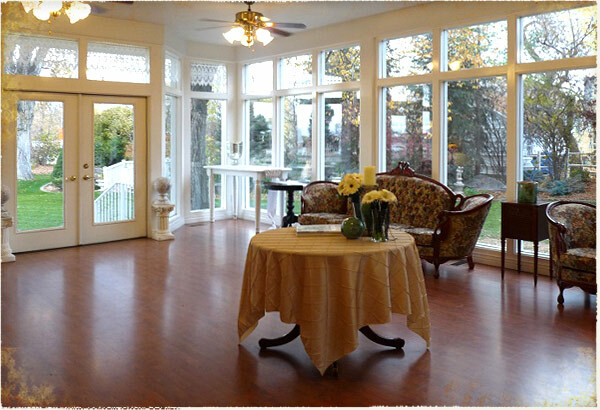 Inside the heart of the mansion guests are free to mingle and reminisce with family and friends in any of our three acquaintance parlors. Our considerate staff awaits the opportunity to serve you. 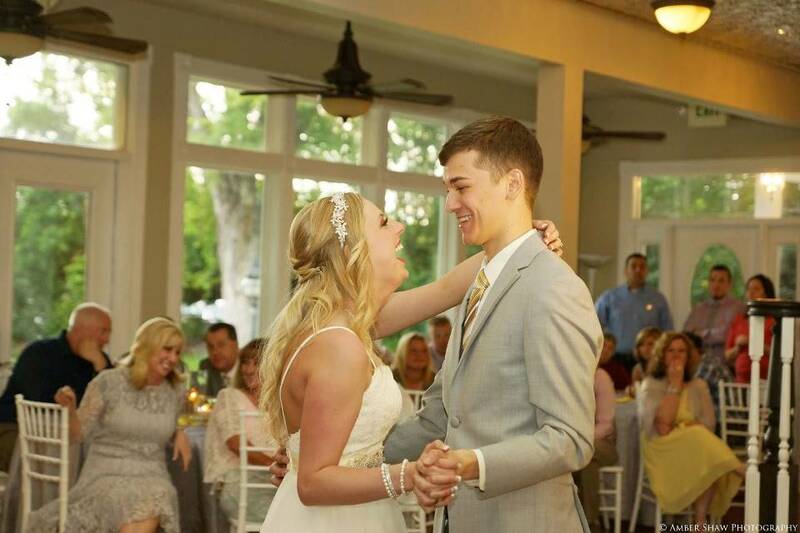 As they pay particular attention to every detail, you can rest assured that having your wedding at Chantilly Mansion is amazingly simple………Your guests will find it Simply Amazing! 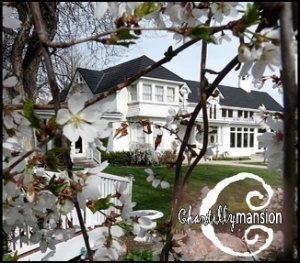 Please mention this ad when you contact Chantilly Mansion! Chantilly Mansion is a beautifully restored residential mansion; details were truly lovely inside and out. The thing that earns them a 5 on all standards, however, is their excellent staff. Wedding planner Kyle made the whole process so easy and friendly, then on the night of the reception, he and his staff took care of us all so well and were so wonderful in every regard. We did not have to worry about a thing, and the entire wedding party was pampered; they made sure we had everything we needed all night long. I just can't say enough about how such wonderful customer service can create a priceless experience. Chantilly Mansion -- our sincere appreciation! Chantilly Mansion is awesome. They are always willing to work with you to meet your needs. They take care of the decorating and have an awesome cake decorator. I would recommend Chantilly to anyone.